Online ordering menu for Angelico La Pizzeria. We started serving pizza in 1992 in New Orleans, Louisiana. 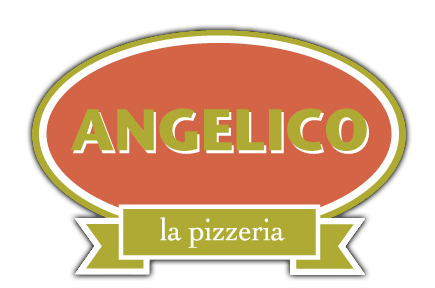 After opening many successful Italian restaurants in New Orleans, we moved to the Washington, D.C. area in 2003, where the first Angelico Pizzeria opened at 4529 Wisconsin Avenue. Our business is based on family – from the way we treat our employees, to the comfort food we provide our customers. We’ve raised our children around our restaurants and have turned the pizza business into a family business. Our menu is shaped by our diversity and the uniqueness of our customers and their tastes. Pizza is one of everyone’s favorite foods, and we take pride in serving it – using the freshest ingredients and best cheeses available. We love to serve food that makes you happy!